Purchasing a good set of cookware from Baccarat will set you up for all your cooking tasks, big or small. 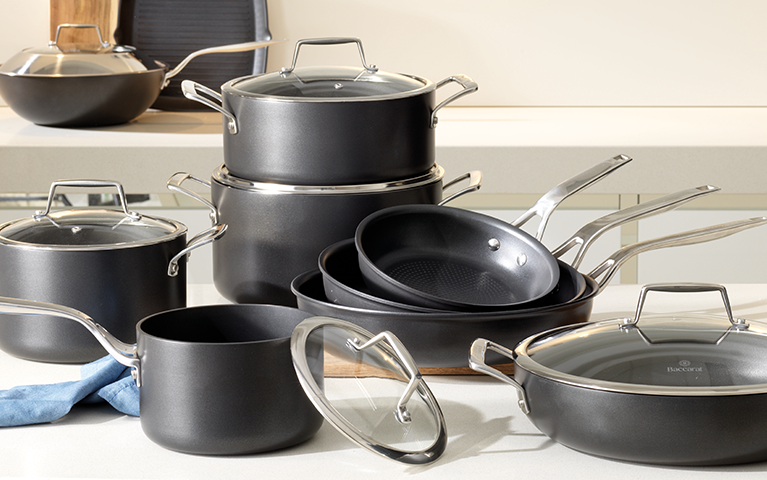 Baccarat cookware sets range from full sets with every imaginable cookware item, to smaller sets with just the basics. 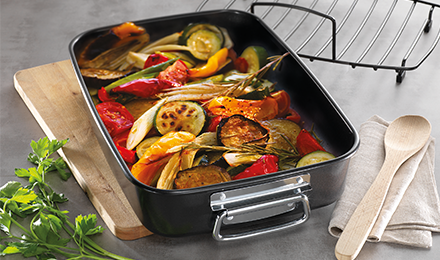 From stainless steel to non-stick, Baccarat has all your cookware needs covered.